Directory of World Sports Cars - Group C and IMSA Cars from 1982. 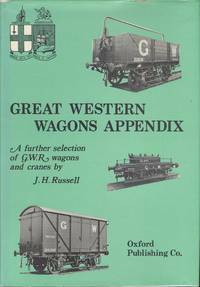 Bourne End: Aston Publications Ltd, 1988. 208 pages, 440g. Soft card covers with virtical crease to rear, and crease to front bottom corner, Very Good with the contents tight and clean. 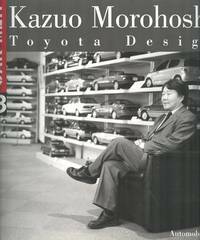 Illustrated with b/w photographs. . 1st Edition. Soft Card Cover. Very Good. 8vo - over 7¾" - 9¾" tall. Book. Title: Directory of World Sports Cars - Group C and IMSA Cars from 1982. 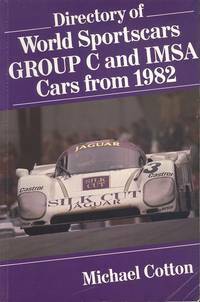 Keywords: Motoring Directory of World Sports Cars - Group C and IMSA Cars from 1982. 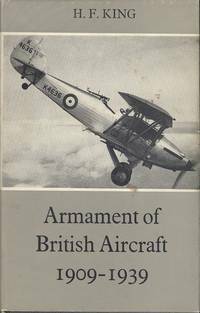 Armament Of British Aircraft 1909 -1939.